It’s that time of year when fireworks and bottles are poppin’. We love to send the past year out with a bang, but this can sometimes prove to be more stressful than celebratory for our dogs. It’s smart to assess beforehand whether or not you think the New Year festivities will translate into a frightened fluffer (and prepare for it ahead of time). Presents itself on occasion. Certain events may be the trigger for the stress or fear, and the behaviors don’t last forever. 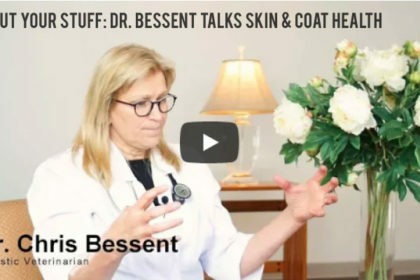 Whether from thunderstorms, fireworks, or just unexpected changes in the environment, your dog may have a short bout of stress and nervousness. 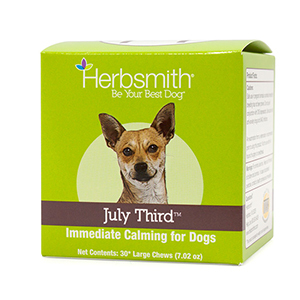 For dogs who deal with occasional anxiety or tend to stress more during loud events or get-togethers, July Third is a great option. 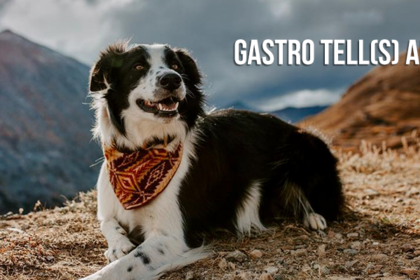 It's a natural solution to keep your dog from panicking as the ball drops and the horns are blown, or shaking in the corner when all the guests arrive. Presents itself regularly. This is a long term anxiety that manifests on a regular basis. Certain triggers can make stress more intense, but overall your dog seems to always be on edge, unable to relax or calm himself down. 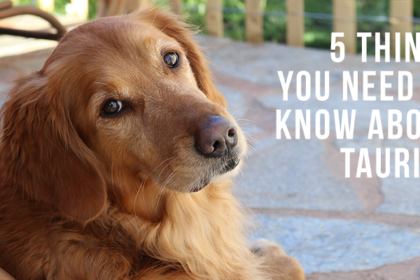 It can be a result of a past trauma or just a notable trait of your dog’s personality type. 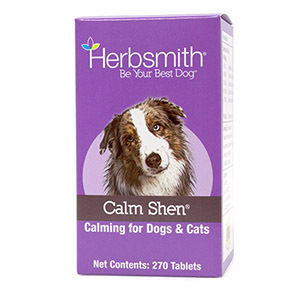 For dogs who deal with perpetual anxiety or tend to have difficulty relaxing, Calm Shen can work wonders. 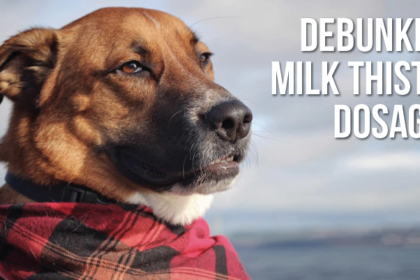 Though it can take some time to kick in, Calm Shen can help your pup achieve a more stable disposition while maintain her natural personality. Instead of hosing the New Year’s party, take the festivities elsewhere. Meet up with family at a restaurant or have your friends host at their place. Give your dog a quiet, cozy space to relax while your gone. Treat him to some July Third when you leave to ease any unsettled nerves before they start. *Be responsible though, and don’t be gone all day! 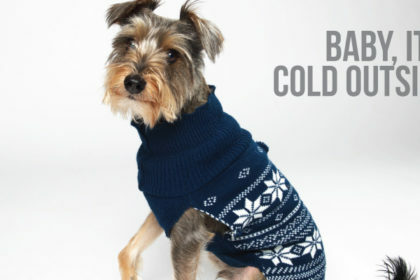 Your dog counts on you for food, potty breaks, and socialization even over the holidays. Have fun, but don’t neglect your pup for it! Something To Try: recent studies have shown that turning on classical music when you leave can be an effective way to soothe nervous dogs. 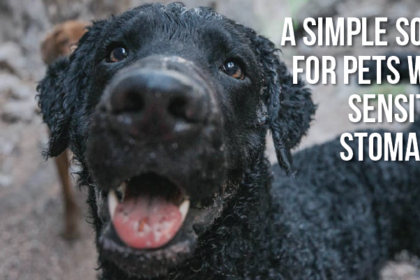 While this takes time, it can help your dog deal with his fear rather than suppressing it. If loud noises are what sends your dog into a panic, practice positivity whenever those noises present themselves. During thunderstorms, maintain your normal routine. Avoid babying your dog if he’s scared, as this will only reinforce that there’s something to be scared of. 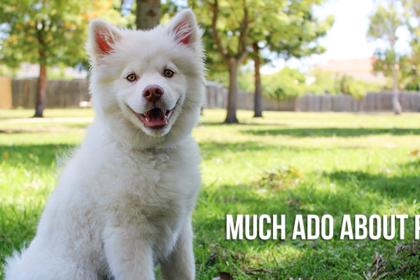 Instead, teach your dog to distract himself with toys, a bone, or working on some tricks while the loud noises continue. You may not have time to prep for this year’s holiday festivities, but keep this in mind any time the situation presents itself so you can build his confidence for next year! Exercising your pup prior to New Year’s Eve can help tire them out when it comes time for the evening festivities. 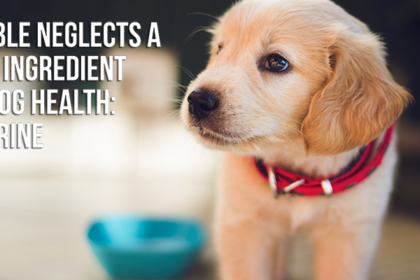 An overstimulated dog will be that much more nervous, so take your pup to the park in the morning and let him get all his energy out. If he’s tired, it’ll be much easier for him to sleep through the chaos. Happy New Year from all of us at Herbsmith!